Work-related stress is an all-too-common part of modern life.The rise of digital media means that many people never really “switch off” from work and the culture of presenteeism causes us to spend more time at work than ever before. Many workers spend a lot of time either ruminating on previous problems or worrying about future work-related issues. By applying the principles of mindfulness—an ancient Buddhist practice—to our working lives, we can become aware of our habitual negative thoughts and behaviors and learn to recognize and manage the warning signs of stress. 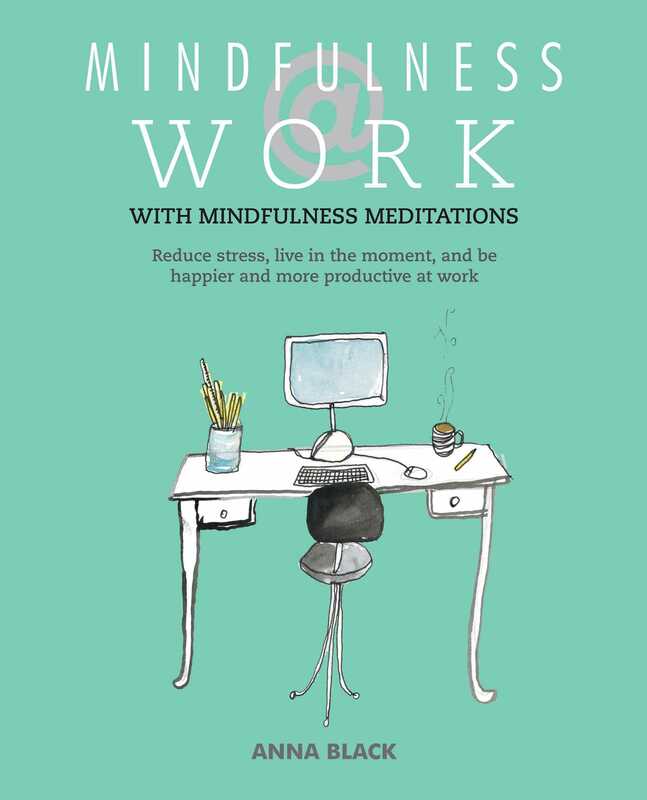 Anna Black suggests short and simple meditations that can be used throughout the working day to strengthen focus and concentration, enhance working relationships, and improve empathy—all of which help you to perform well and keep calm at work, whatever your job. Anna’s suggestions are applicable to both office-based workers and those who work from home and she covers a range of topics including working mindfully with others, paying mindful attention in meetings, and using meditation to cope with stressful situations.